David Branigan is a Marine Photographer Journalist based in Dun Laoghaire, Ireland. 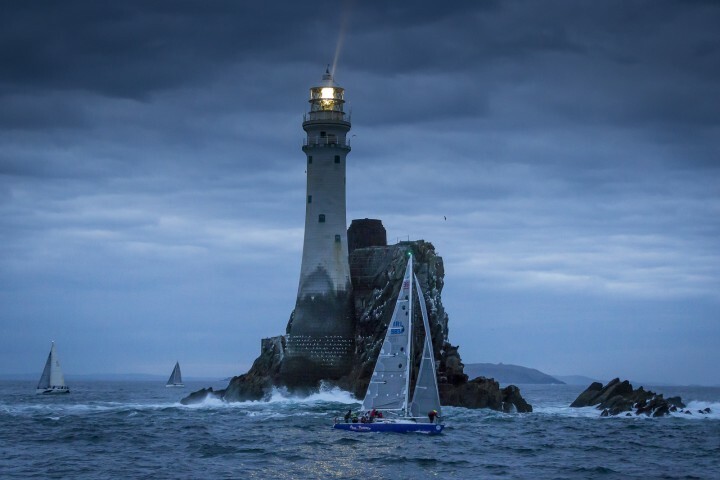 He has photographed regattas as diverse as Volvo Ocean Race and the Olympic Games to traditional working boats and foiling dinghies. Clients have ranged from national and international media to event sponsors and organisers. Growing up beside Dublin Bay, boats and sailing were a part of my life since my Dad took me out at age 7 on the Shipman 28 he crewed on. I was hooked and when I became interested in photography at school, blending the two passions was an obvious route. 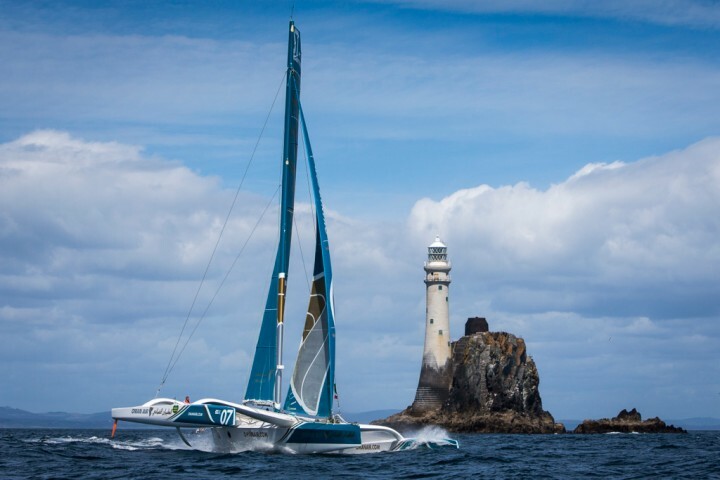 Ireland's first entry in the Whitbread Round the World Race in 1989 was my first major break as a professional. Telling the story of sailing through photography remains my lifelong passion.